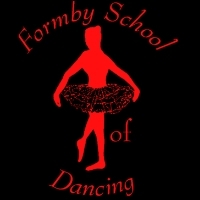 Formby School of Dancing and Performing Arts is thrilled to announce that their singing show will be in July this year. 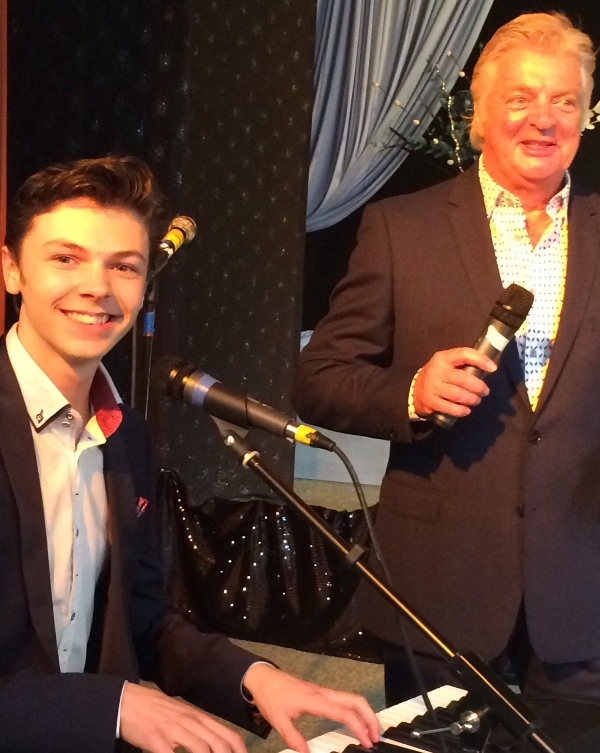 Anyone who loves musical theatre, pop or the classics will find something in this show that they will love. Come and join us now for your chance to appear in this wonderful show at the Victoria Hall Theatre, Freshfield, Formby.